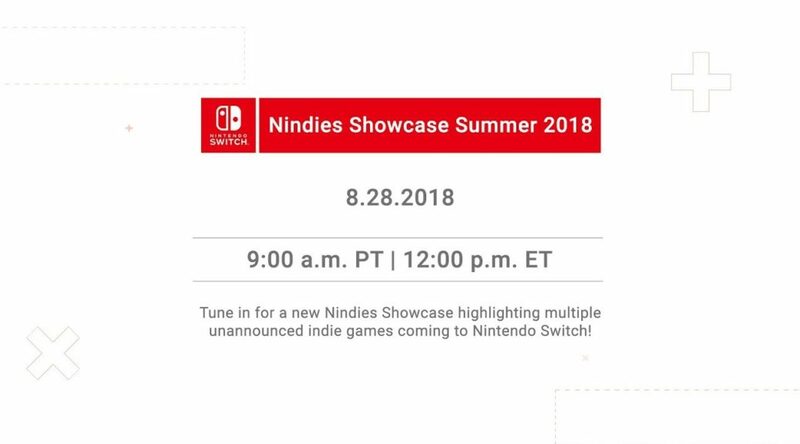 Nintendo has announced a new Nindies showcase for next week! The broadcast, dated for August 28 (9am PT / 12pm ET), promises to reveal “unannounced” indie games for the Nintendo Switch. While the presentation is still far from going live, you can already check out its placeholder below.